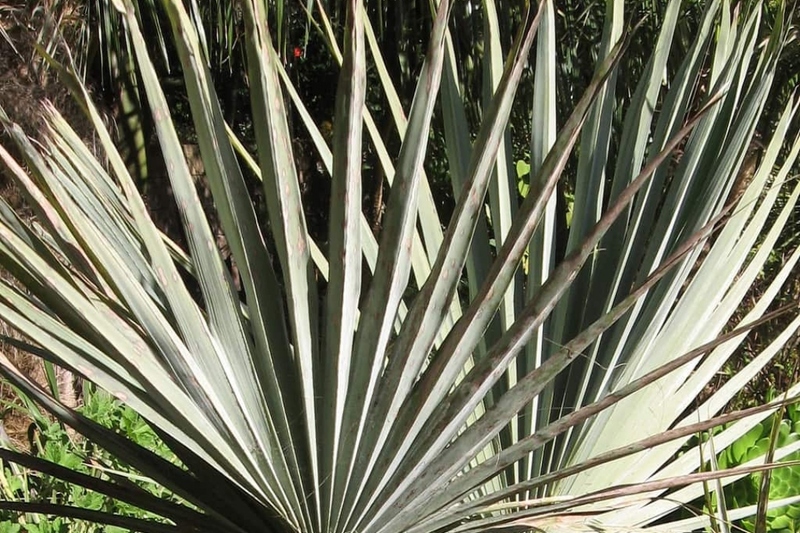 Mexican blue palm (Brahea armata): growing, planting, caring. A blue palm native to Mexico. You had guessed. Full description for Brahea armata not yet available.